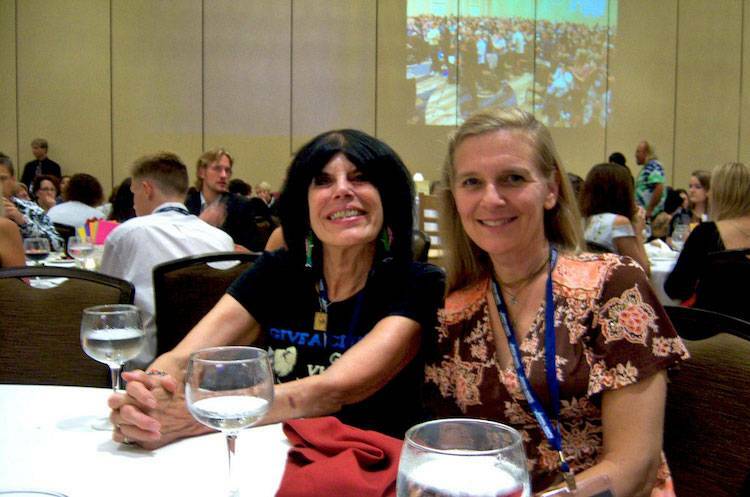 United Poultry Concerns is pleased to share with you the audios of the two main presentations Karen and Hope gave at the 2017 Animal Rights National Conference in Washington, DC, August 3-6. We thank the many enthusiastic people who have thanked us for inspiring and energizing them as activists for animals, animal liberation, and vegan living. Hope Bohanec’s 'subversive' message was quoted in the Animal Agriculture Alliance's Annual Report on the AR conference!